I bought this 75g bar -when Waitrose first started stocking Madécasse- for just £1.99! Though, as that was an introductory offer to lure in the customers, they now retail for £2.99, which still is of an incredible value. You see, Madécasse source their cocoa from farmers of the Ezaka Cooperative, and as the chocolate is then produced in Madagascar it means the farmers are receiving a greater share of the price we are paying! 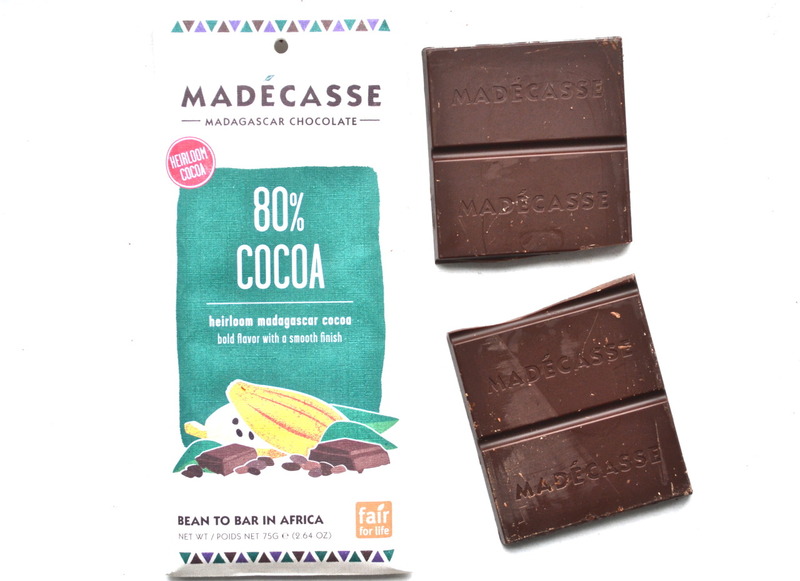 Buying Madécasse means you are supporting and sustaining the growth of this PURE "heirloom cacao", as well as encouraging all cocoa farmers to grow 'flavour' (the higher quality) cocoa beans. But it also means you're getting excellent chocolate. 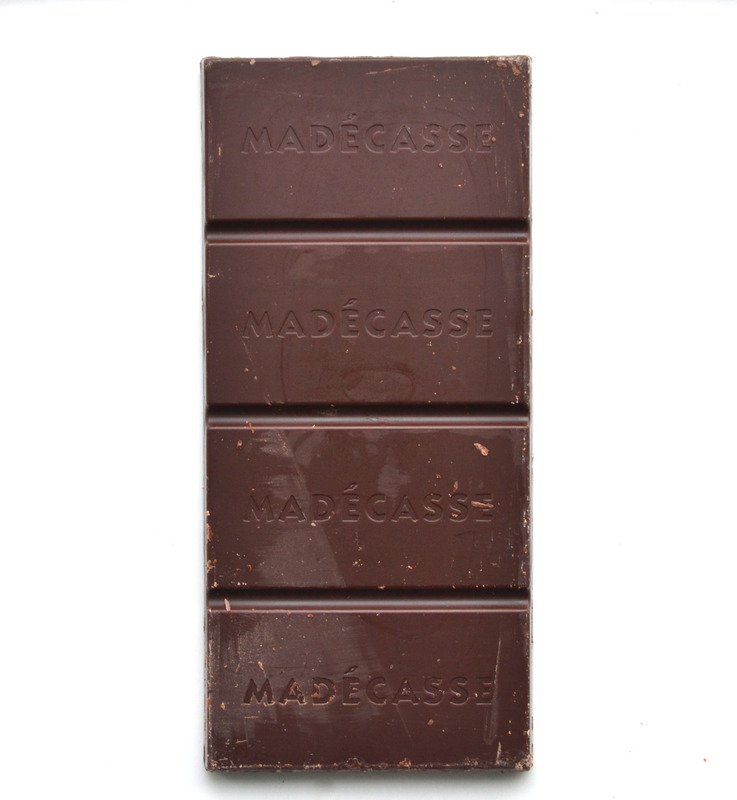 I think this of all chocolate within this market, but I am raising the issue here because of how obtainable Madécasse is!